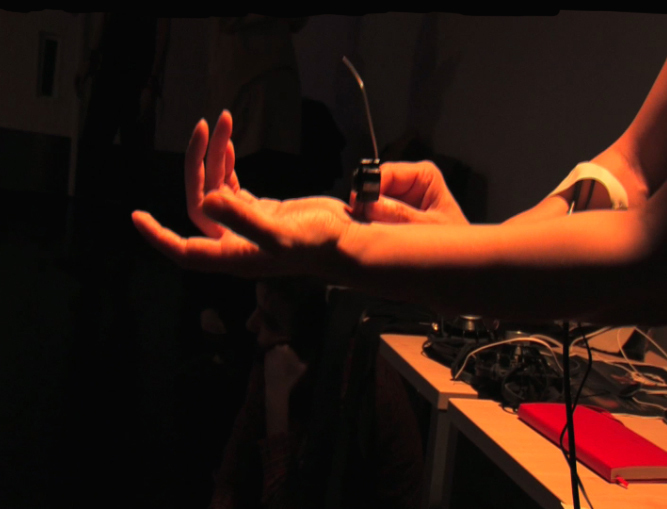 On the theme of gesture, connection and more than a little influenced by the off-the-wall activities centered around the Kinect, Artaud Forum 2 // Konnecting Gestures, is announced. There will be more info coming, but for now you can go here -> Artaud Forum, to find out the current details, and here -> Artuad Registration, for registration and tickets. For info, the first day of the Forum will have the concert for Live Performance and Electronics… Ready?